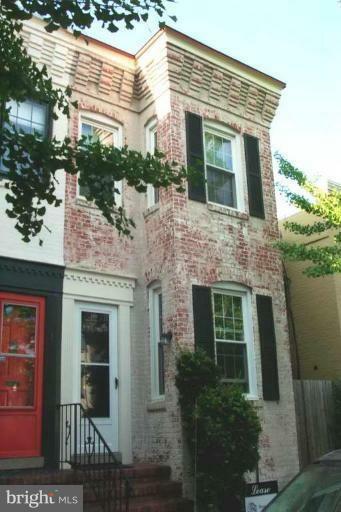 Classic Georgetown 2 bedroom row home available for immediate occupancy! Lovely 2 story home with private rear patio . 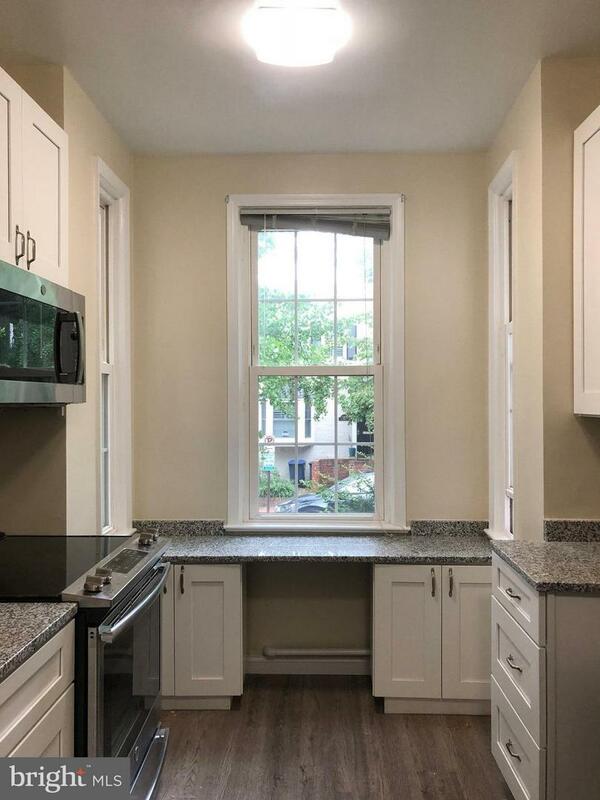 2 bedroom, 1 .5 bath with fireplace and hardwood floors throughout main floor with brand new carpets on 2nd floor. 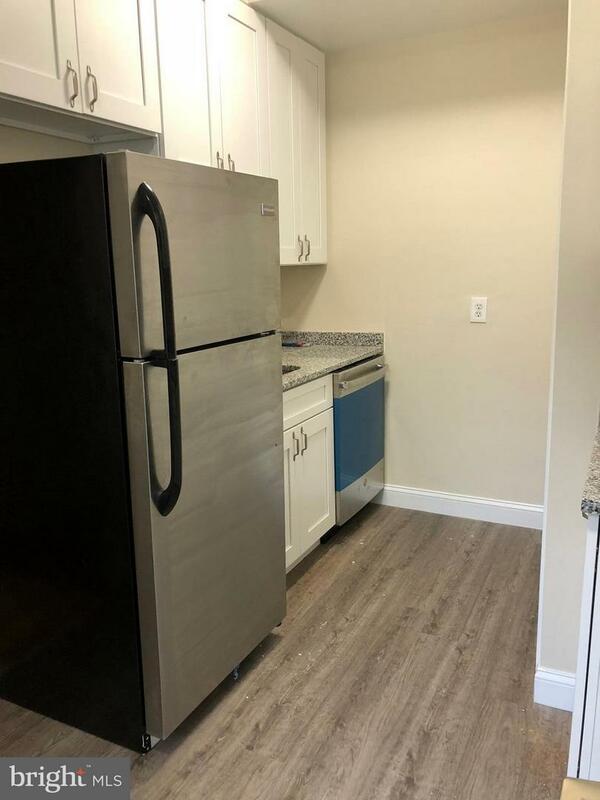 BRAND NEW KITCHEN!!!! 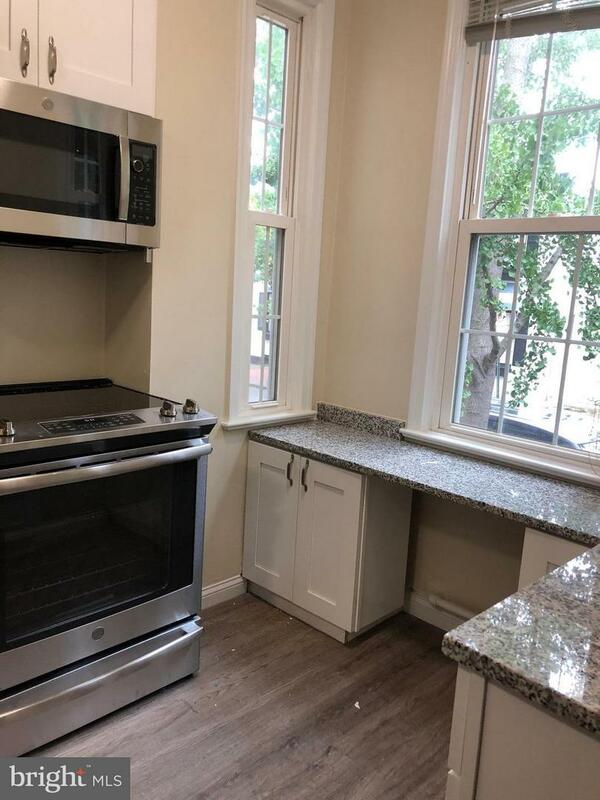 Listing courtesy of Executive Housing Consultants, Inc..